Interested in getting involved with the Tax Section? Fill out this form for more information on committee positions and volunteer opportunities. The Tax Section Executive Committee welcomes blog submissions which will enlighten and educate members of our section. Please be advised that submissions will be reviewed prior to posting and may be edited for content, clarity and space limitations. Submissions should be sent to Kara Sikorski at ksikorski@indybar.org. 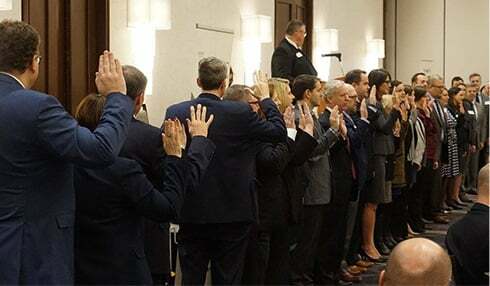 The purpose of the IndyBar Tax Section is to promote the objects of the Association within the field of taxation, with emphasis on continuing the legal education of the members of the Association in the field of taxation and on studying and making recommendations with respect to tax legislation. Want to keep up with the latest Tax Section news and updates?